Cru 11 Yorkville Condo - Century 21 Kennect Realty Inc.
Conveniently located in Toronto’s most celebrated neighbourhood of style and culture Yorkville, which offers a unique blend of designer boutiques, fashionable restaurants, and world class galleries. 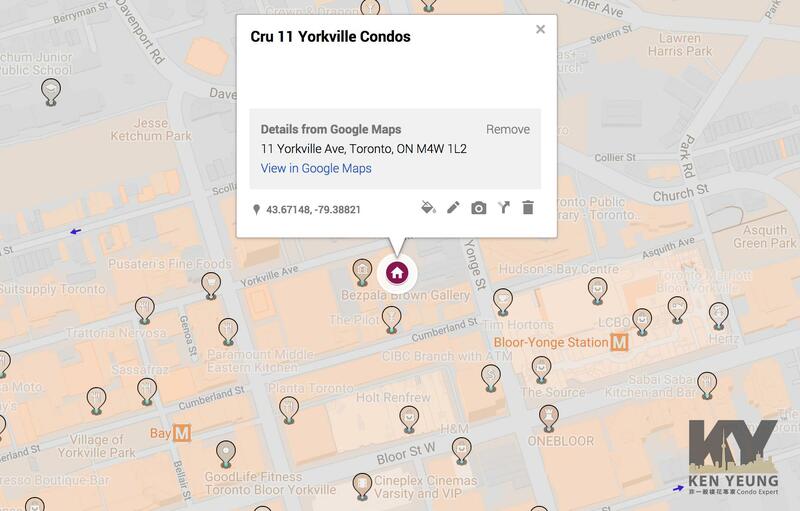 11 Yorkville Condos puts you in close proximity to everything you could possibly want — Minutes to the Bloor-Yonge Subway Station, less than 10 Minutes to World Class Universities, and in close proximity to some of the best venues Toronto has to offer. Pricing Anticipated To Start From The $550,000s. It’s a place where there’s no shortage of five-star restaurants, upscale salons and art galleries, yet somehow it still retains a welcoming feel. 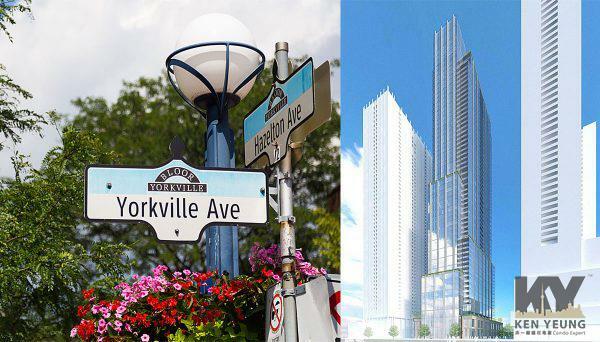 Sleek high-rises - both residential and commercial –populate the neighbourhood, with many more either under construction or in the proposal stage. At the center of this Torontoneighbourhood is the Yonge and Bloor intersection, easily one of the city’s busiest. It’s also one of the only intersections in the city to provide subway access in all four directions, making it an easy starting point for those commuting either downtown or uptown. 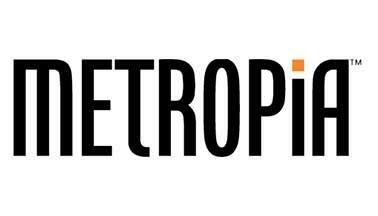 Metropia has earned a solid reputation for creating urban projects throughout the GTA and Calgary, Alberta. They have a keen eye for both in-demand and up-and-coming neighbourhoods, pairing innovative urban design with a strong sense of community. One of their current projects, a 100-acre revitalization, is one of the area’s most anticipated transformations. 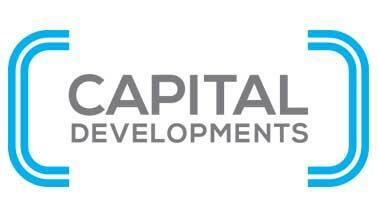 Capital Developments has a robust portfolio of condominium projects across Canada, including some in Toronto’s most exciting neighbourhoods. They favour design-forward buildings and valuable urban areas that result in a high return on investment for their stakeholders. 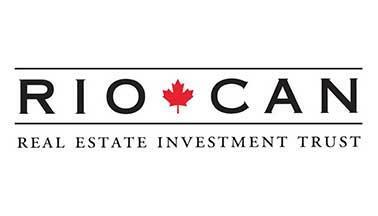 RioCan is an extremely trusted name in commercial and mixed-use development. 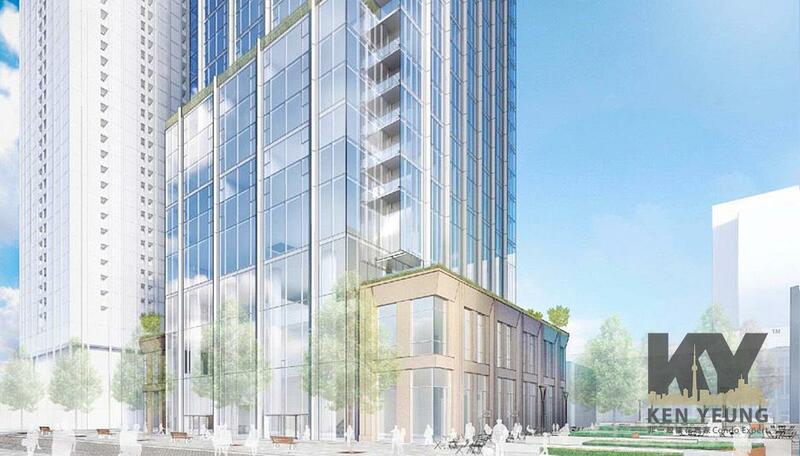 With 63-million square feet of leasable property in the retail sphere, they work with some of Canada’s top retail brands and, lately, have had success collaborating with residential developers to create a selection of urban, mixed-use projects.